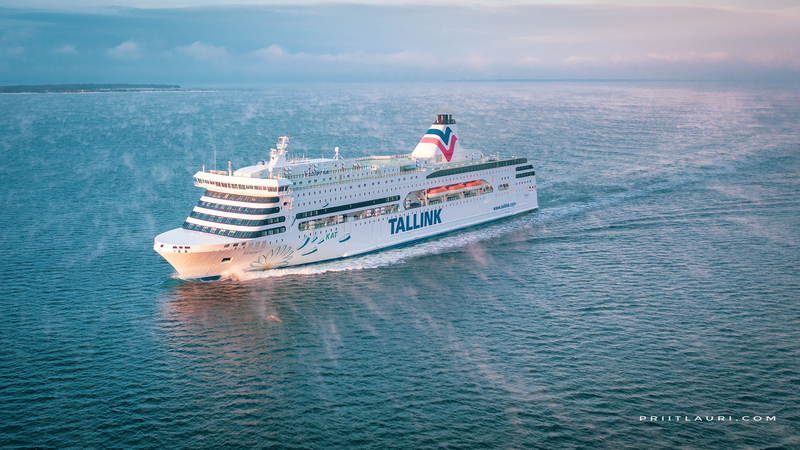 MS Baltic Princess is a cruiseliner owned by the Estonia-based ferry operator Tallink and operated under their Silja Line brand. 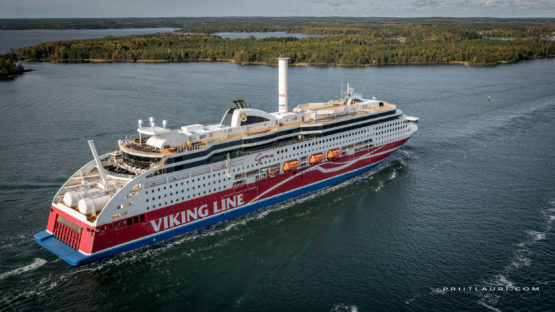 She was built by Aker Finnyards Helsinki New Shipyard in Helsinki, Finland in 2008. The ship began service on the cruise route between Helsinki, Finland to Tallinn, Estonia on 17 August 2008. 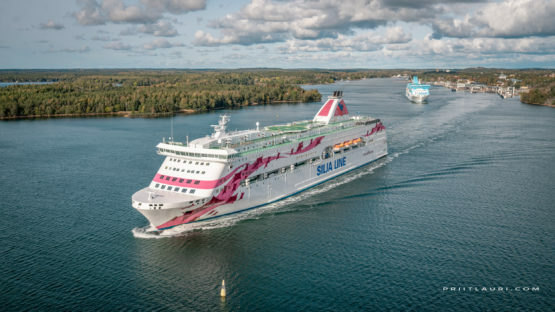 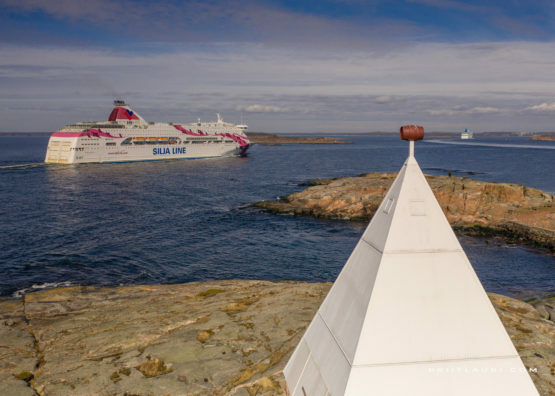 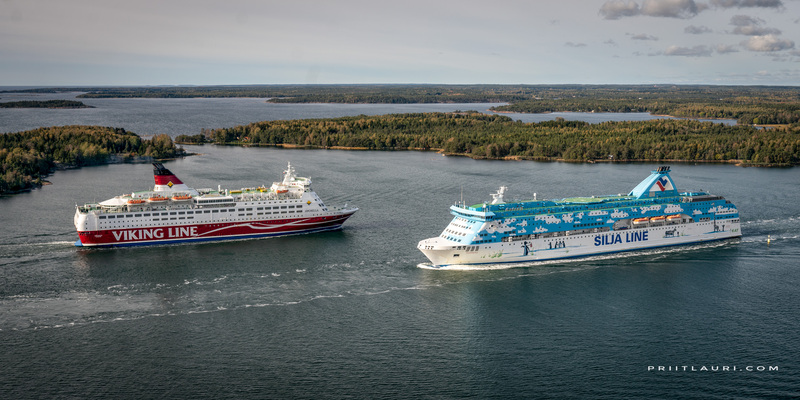 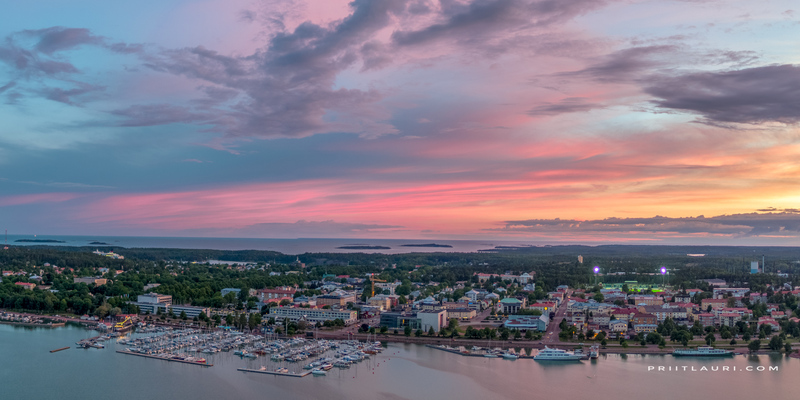 From 1 February 2013 the ship began service on the Turku–Mariehamn–Stockholm route.